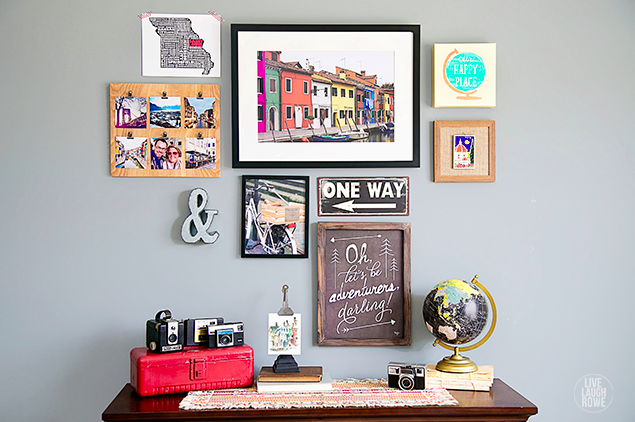 During your travels, you’ve probably acquired some memorabilia that you’d love to display. 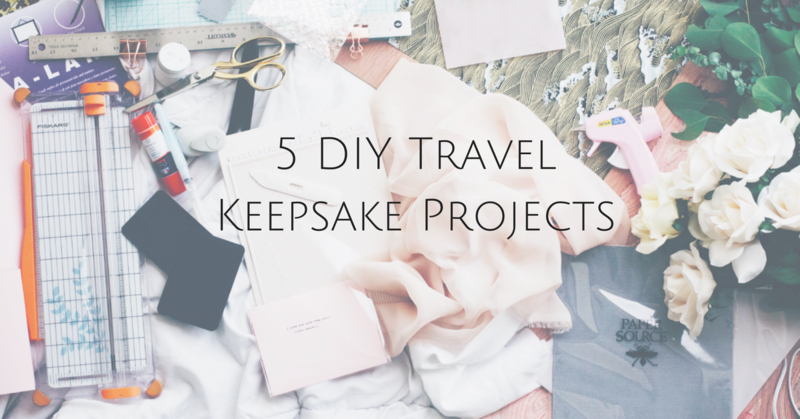 Whether it’s plane tickets, coffee mugs or pictures of the places you’ve traveled there’s a DIY project waiting! Do you have a lot of small items like plane tickets, theater tickets, metro passes, hotel keys or coins from your travels? Place the items in a decorated shadow box for an easy way to display them. 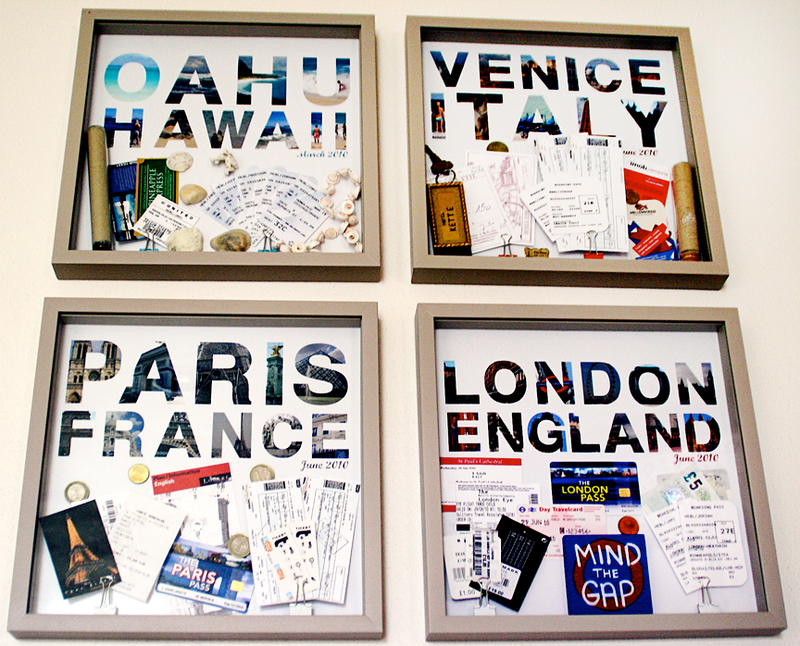 Utilize pictures from your travels, inspirational travel quotes and other travel related items to create a travel wall. Get some inspiration for this here. 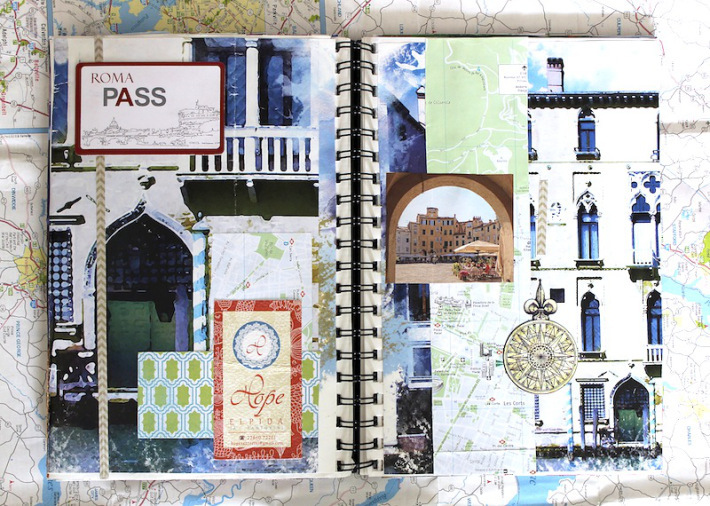 Create unique travel journals for each of the destinations you’ve visited. Then, display them on your coffee table. Some great instructions can be found here. Collect postcards during your travels? Easily display them by placing them in picture frames and hanging them on the walls! 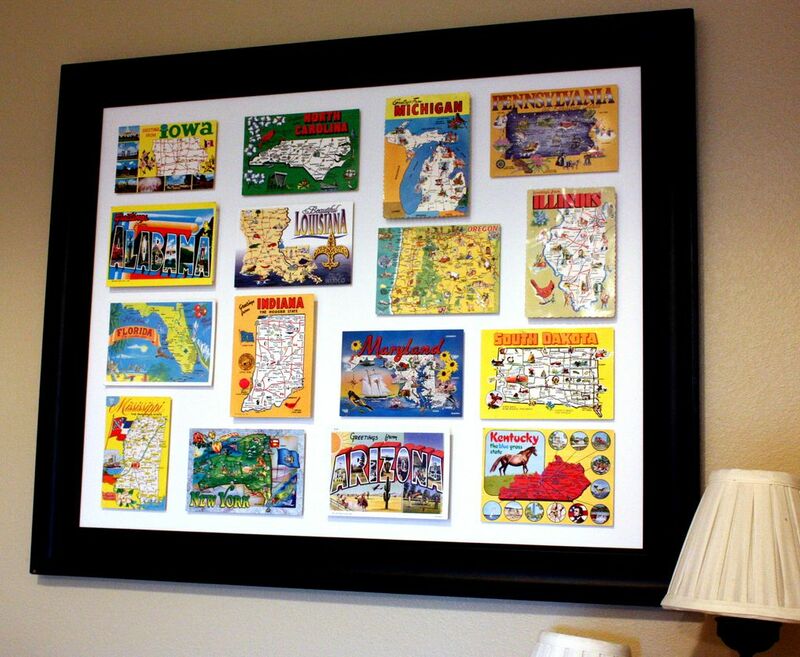 Place the postcards in one large frame or frame them individually. Create travel memory boxes to that you can fill with all of your travel trinkets. 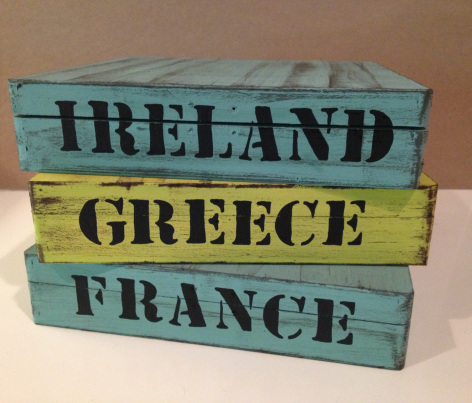 Customize each box based on the destination, then display them by stacking them on shelves, a desk or a coffee table. Find some directions for this, here. Of course, if you’re not the DIY type, our affiliate Thomas Hogan Travel has compiled a list of travel keepsake items you can purchase! Check out it here. If you're a lover of travel and a pro at planning trips, you may also want to check out our independent travel agent program.